Barack Obama has done exactly the same with his fundraising. Whereas Clinton attacks the head of the curve, getting a lot of money from a few large donors, Obama has gone for the tail. By using the internet to get a small amount of money from a large amount of people, he has shown how the long tail has beaten the head in terms of available cash. It is only because the internet is such a cheap channel that he has been able to do this – raising $234 million to Clinton’s $189 million (http://www.opensecrets.org/). 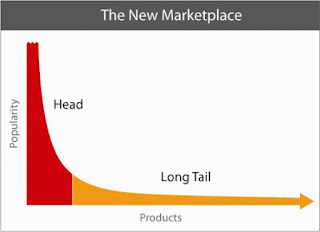 This entry was posted in long tail. Bookmark the permalink.